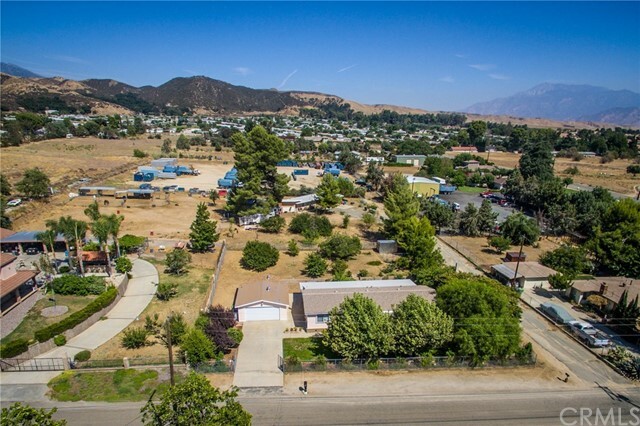 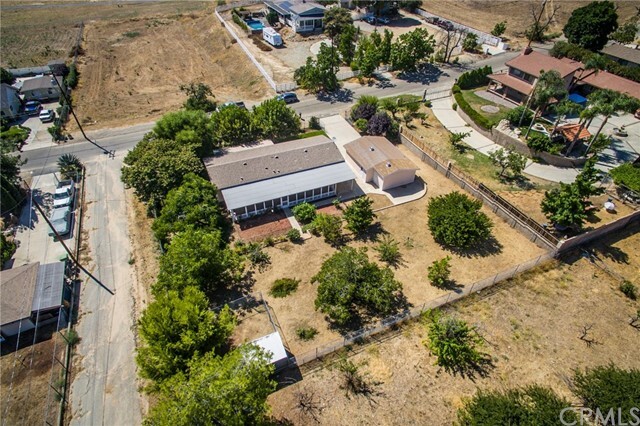 Take a look at this Incredible property located in upper cherry valley...just over 1/2 acre fenced with plenty of possibilities. 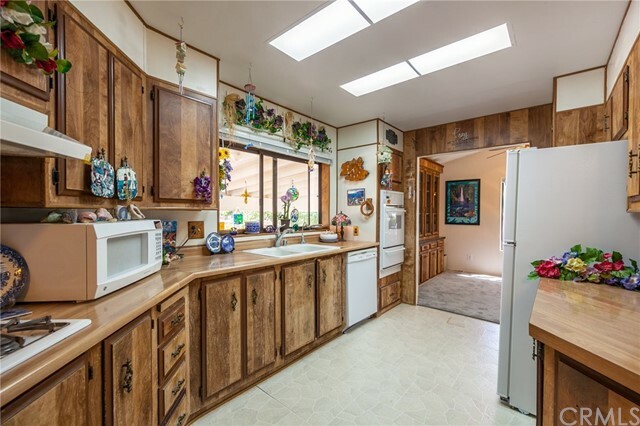 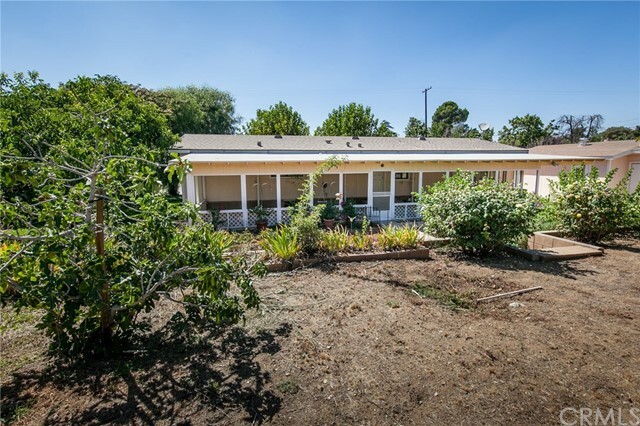 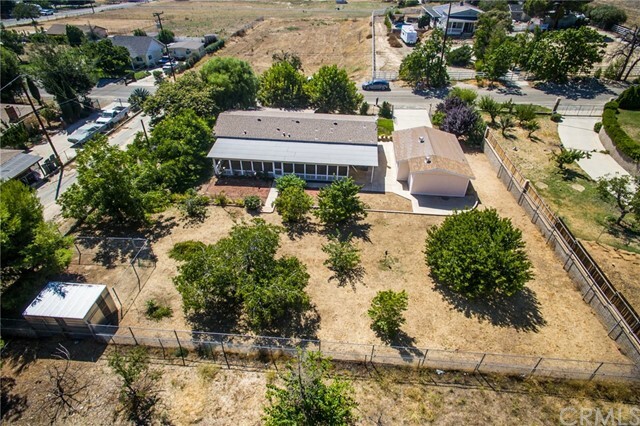 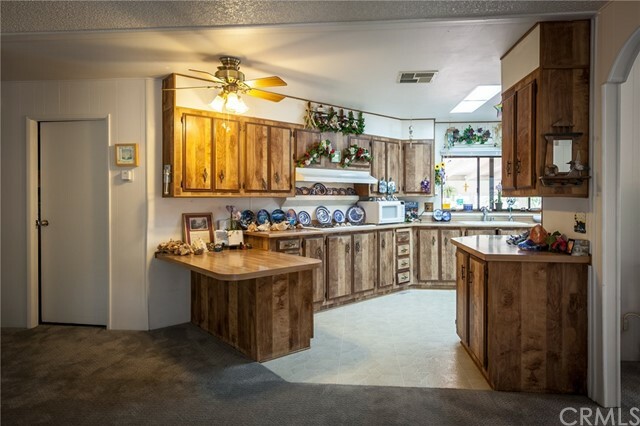 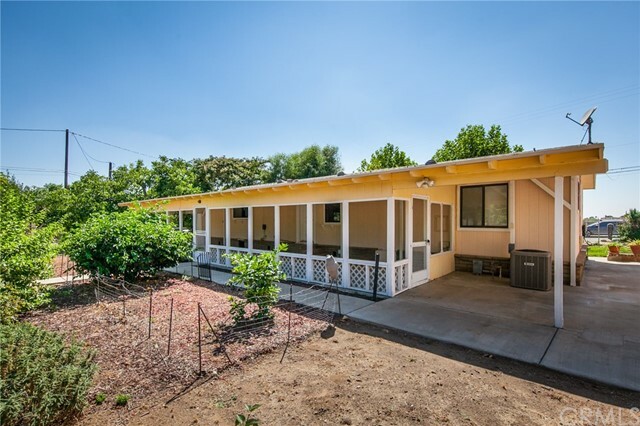 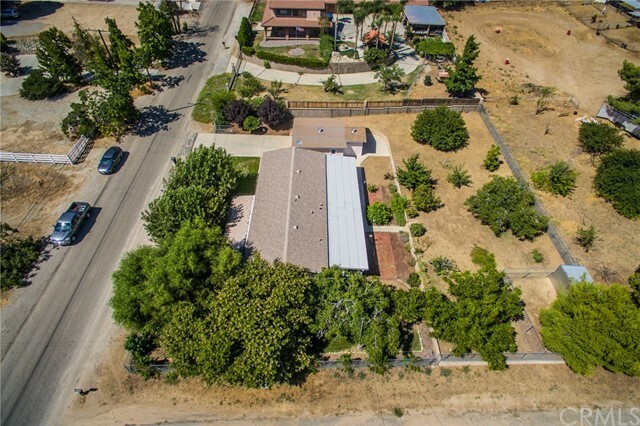 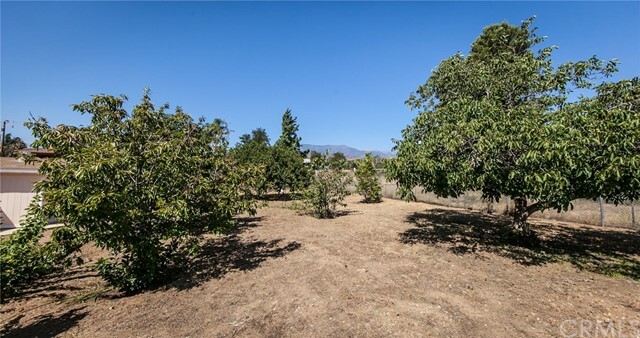 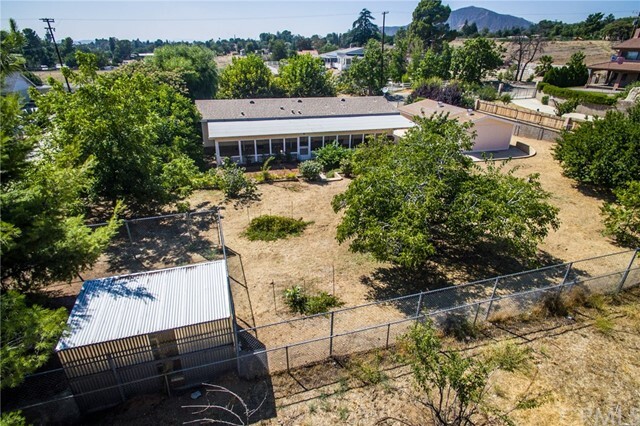 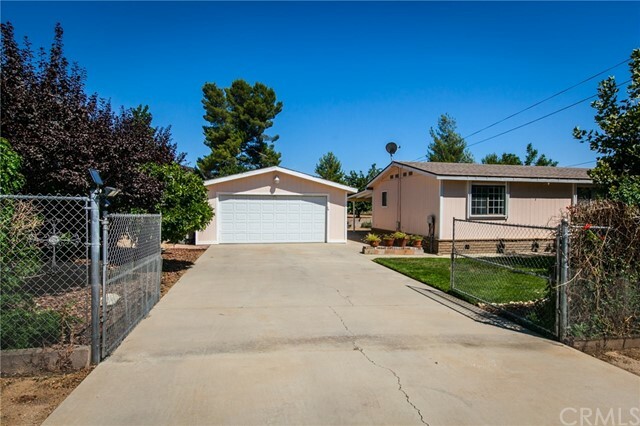 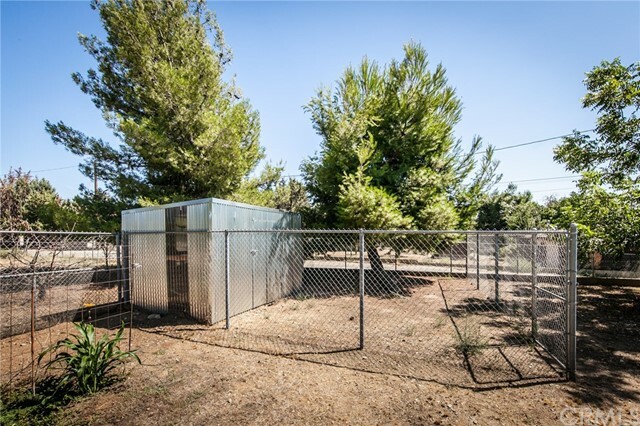 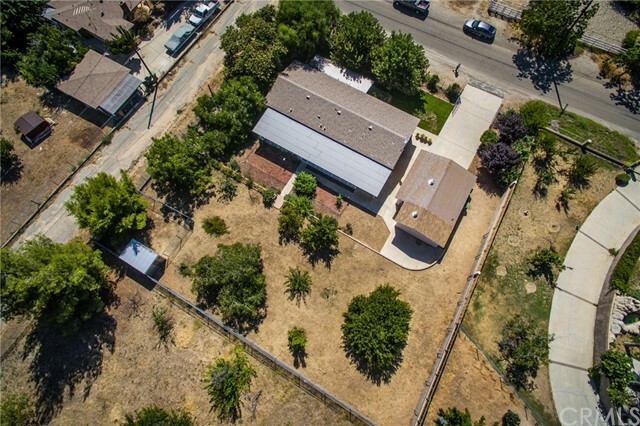 Many fruit and nut trees throughout with a huge patio that runs the full length of the house. 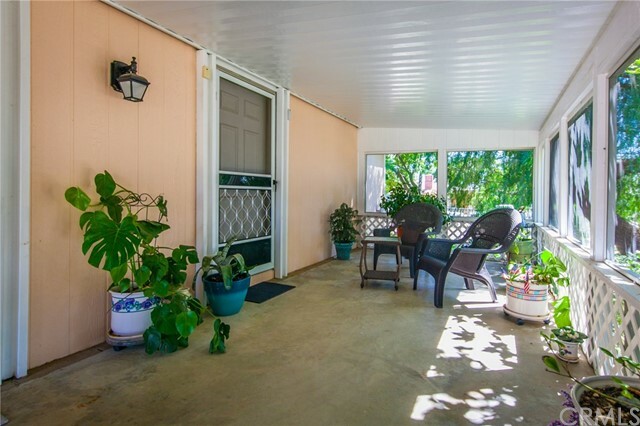 Quite and secluded and very peaceful. 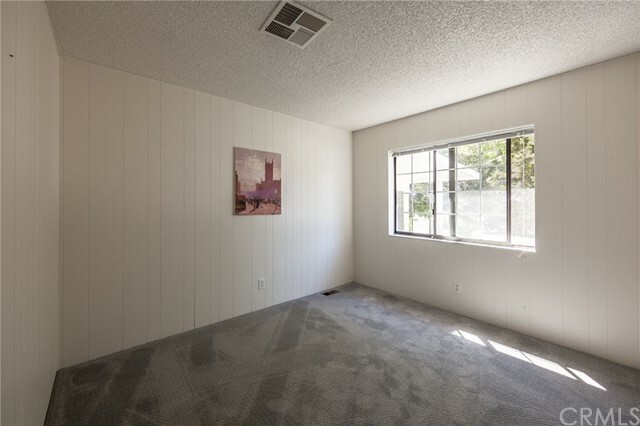 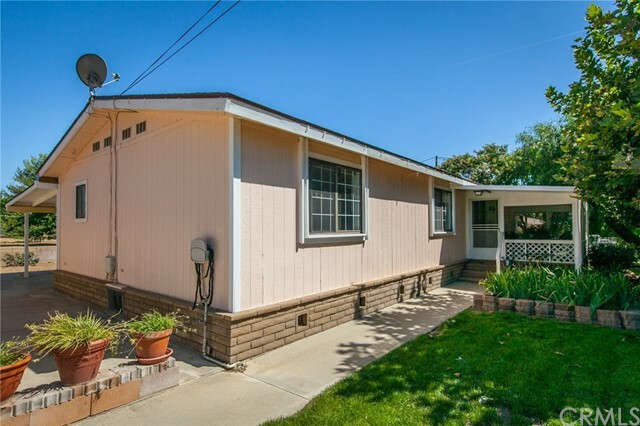 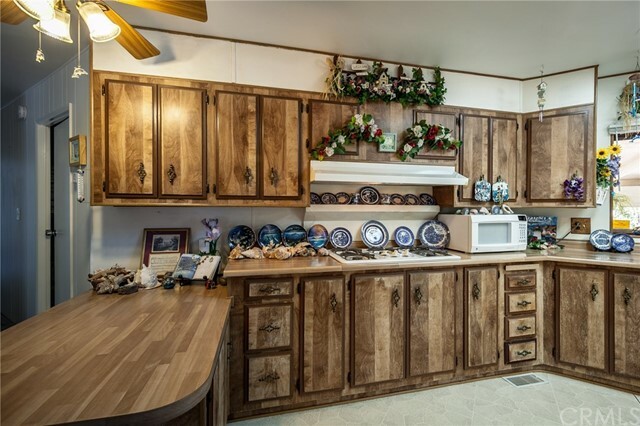 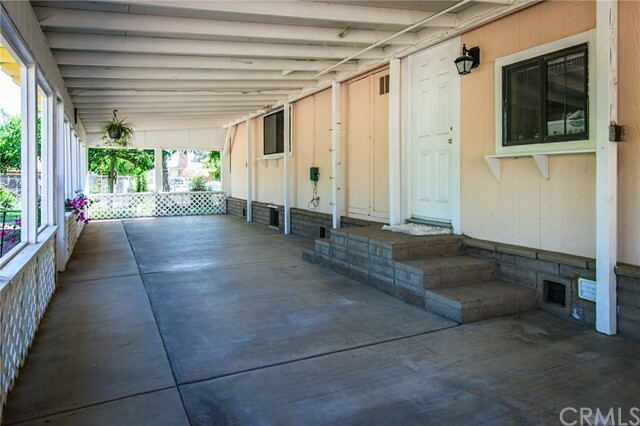 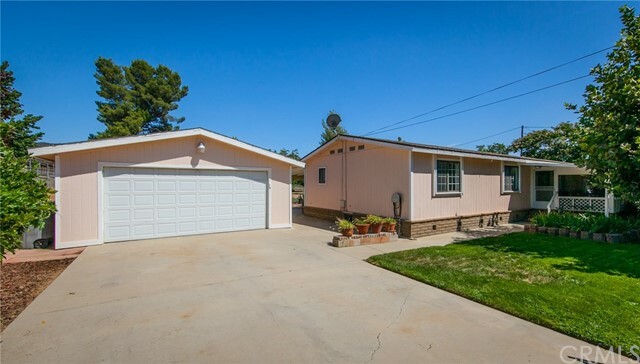 This is a 2 bedroom and 2 bath home with just over 1400 sqft of living space. 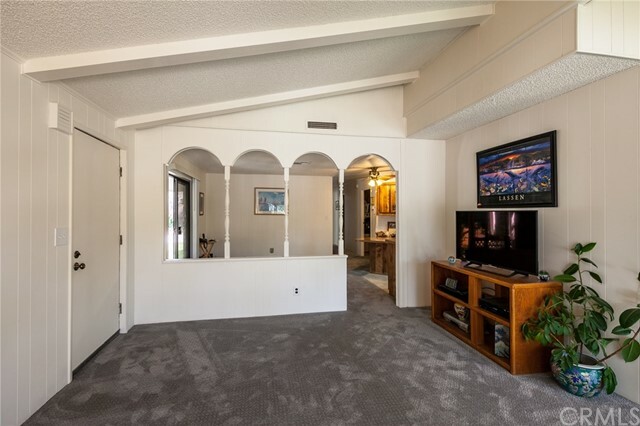 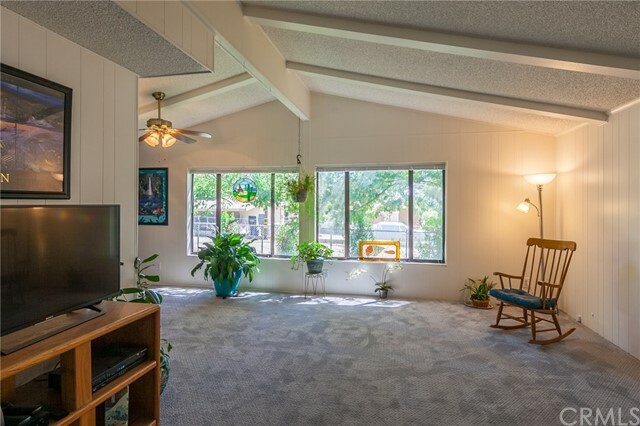 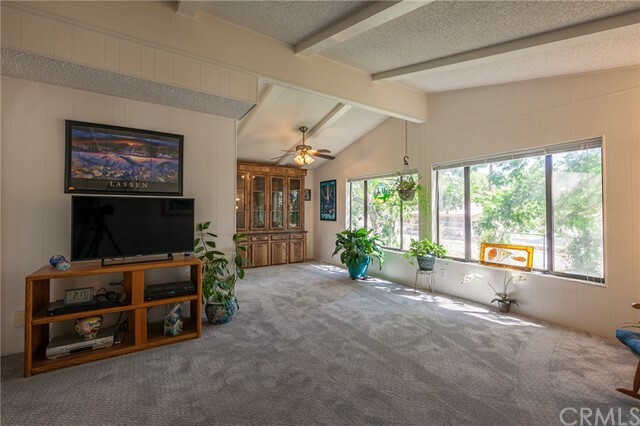 Open family room with vaulted ceiling make this home feel open and flows well into the kitchen area. 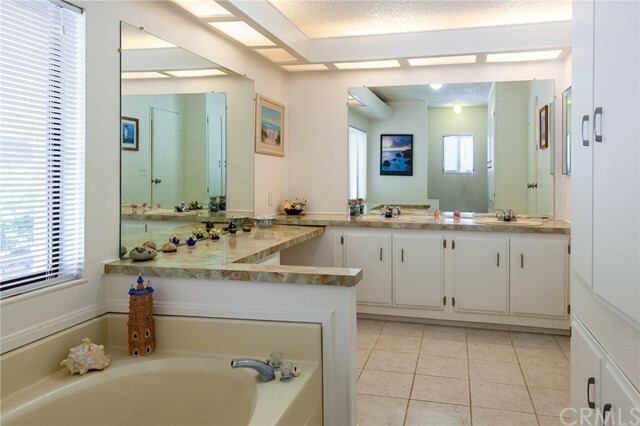 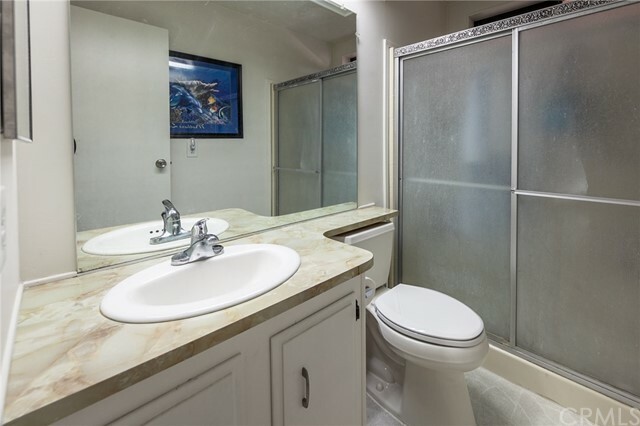 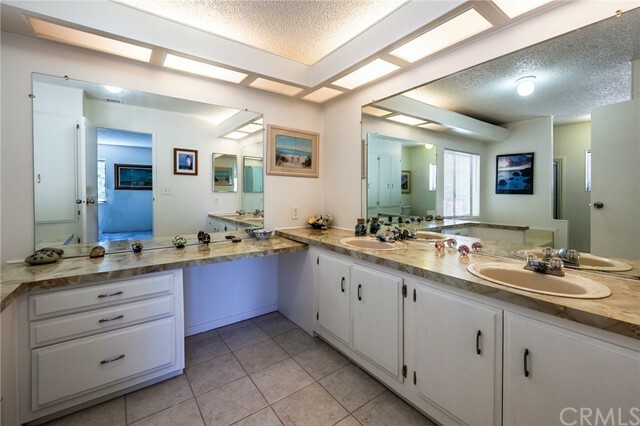 Large master bedroom with great sized mater bathroom. 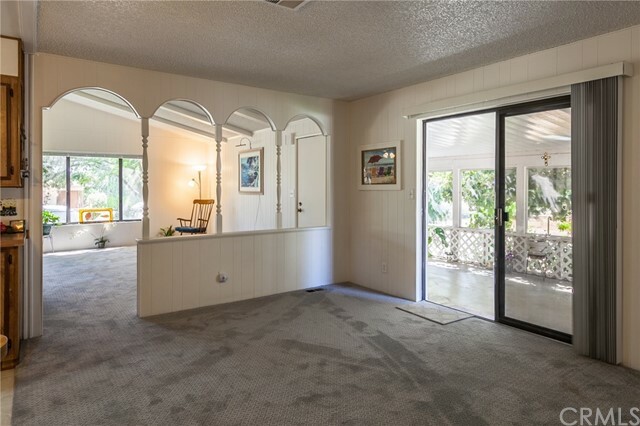 There is a 2 car detached garage that has an extra storage area off the rear. 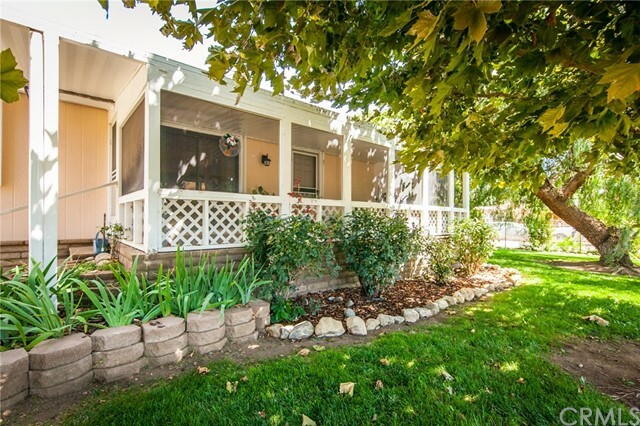 Front porch is cover and shaded with beautiful trees. 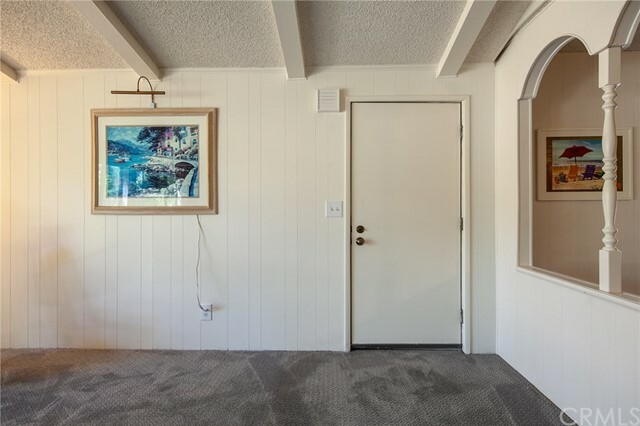 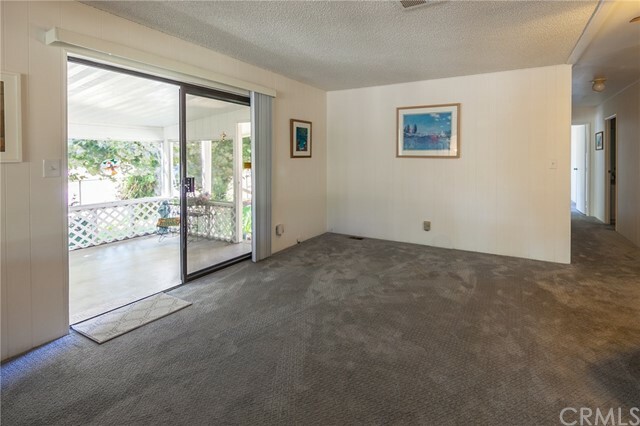 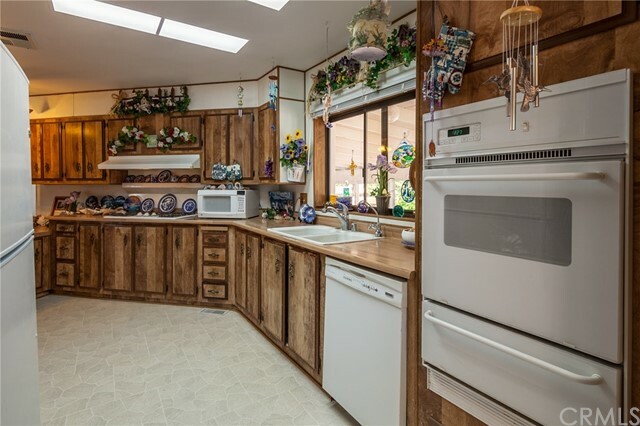 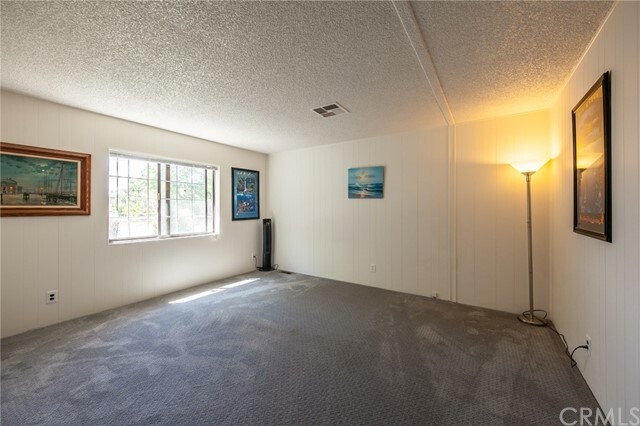 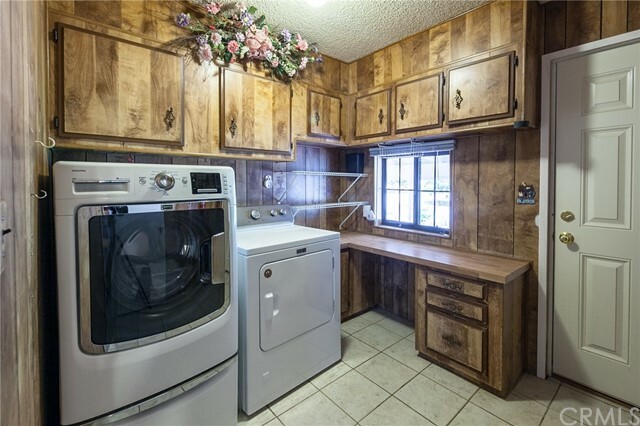 You have to come walk this property to really take it all in. 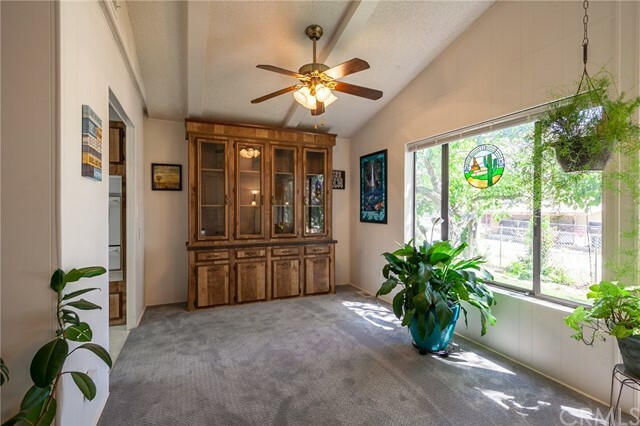 Call me today for your personal tour.